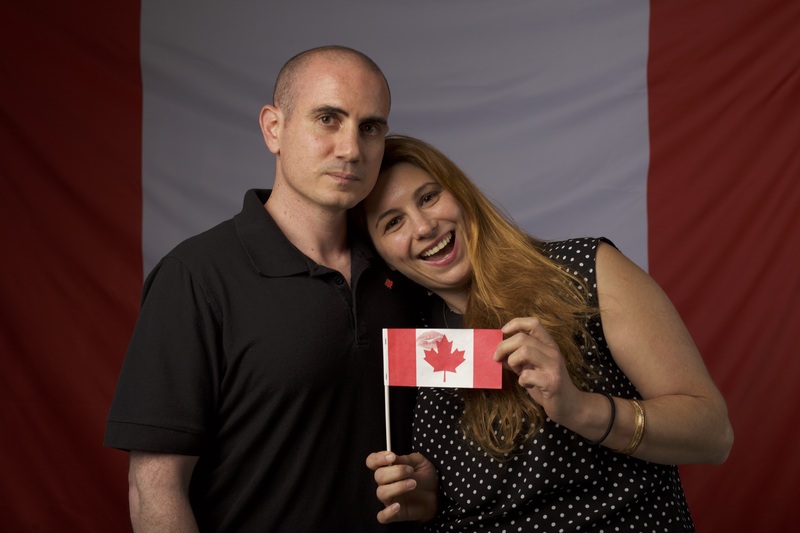 Becoming Canadian is a CBC TV documentary series that tells the compelling first-person stories of new Canadians on the day they receive their Canadian citizenship. The show captured a moment in time during Canada 150, offering a unique perspective on this historic celebration. What was the communications opportunity? In collaboration with the show’s production team, MediaStyle curated an immersive online experience to complement this landmark television event. This ambitious year-long project offered viewers an even more intimate look at the lives of hundreds of new citizens, sparking conversations about identity, diversity and belonging. We developed a flexible strategy to reach Canadians wherever they are online. We accomplished this by creating a social format-specific critical path, with the goal of driving conversations, heightening engagement and adding value for target audiences. By tracking key performance indicators, we were able to adapt our tactics throughout the year and increase the average engagement rate with our online profiles. We also delivered monthly reports on social media analytics performance, as well as the trends, opportunities and challenges on the horizon. We curated hundreds of authentic, professionally produced, first-person stories about what it feels like to become Canadian. The vibrant online collection features professionally shot portraits and engaging narratives, as well as short videos optimized for social media sharing. We managed an active community of viewers and fans, many of whom were inspired to share their own perspective on being Canadian. During the premiere, we engaged with our community in real time as episodes aired in each time zone, by delivering content and commentary timed to enhance the storytelling on TV. 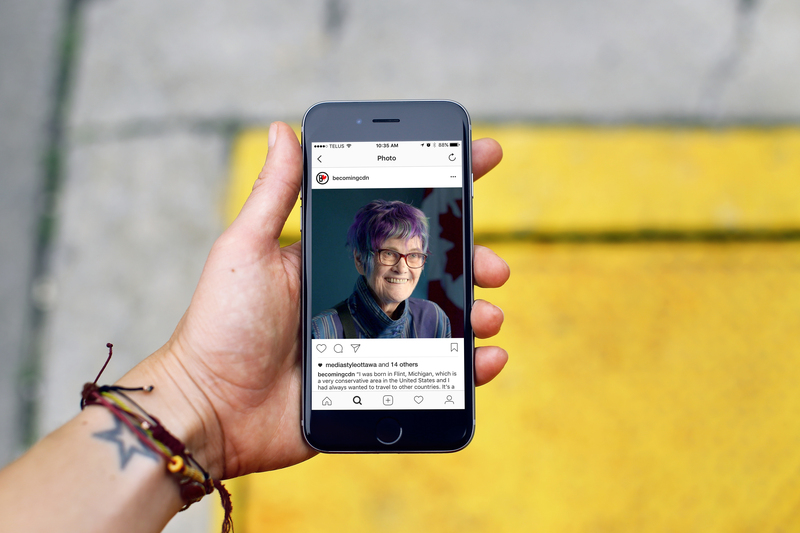 We reached out to a diverse group of influencers from across Canadian media, politics, sports, and the nonprofit sector for their help in spreading the word on social media. 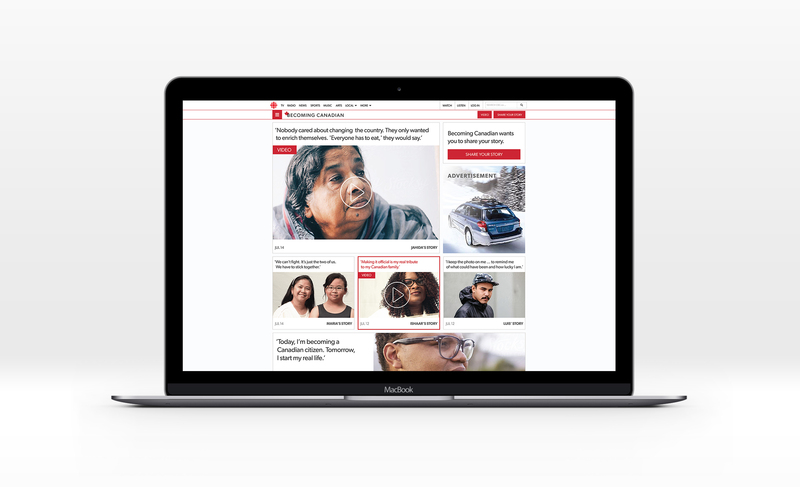 We provided simple resources, enabling even the busiest folks to quickly share Becoming Canadian stories from people in their own communities. We also took the engagement offline and developed free toolkits for newcomer organizations and community groups to host their own Becoming Canadian parties. These events brought people together to watch the premiere, build community and celebrate being Canadian.